Its important to put on makeup wisely in the summers, so that one doesn\'t end up with an oily face. New Delhi: Its important to put on makeup wisely in the summers, so that one doesn't end up with an oily face. 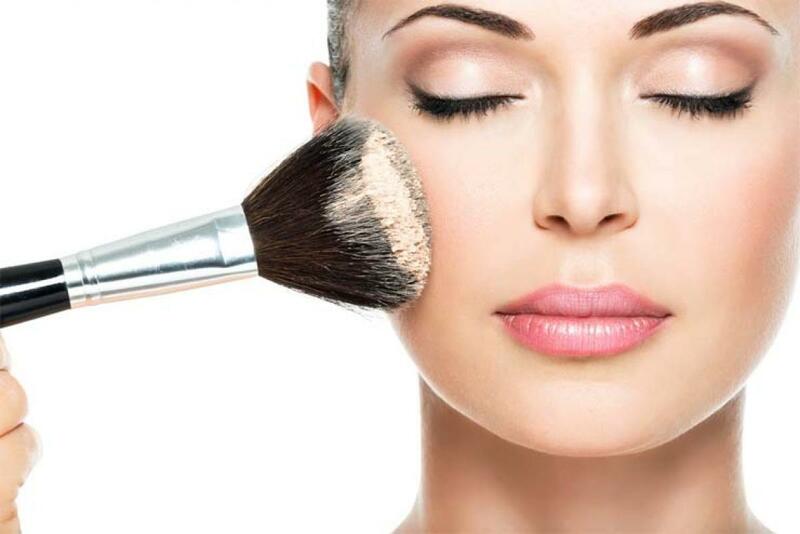 According to makeup guru Clint Fernandes, one should avoid applying heavy layers of makeup especially in the summer. Monsoon Salon and Spa's Creative Director Rod Anker says that it is advisable to opt for sheer, oil-free,and water-based formulations that feel feather-light on the skin. Nargis Fakhri's tip for a shine-control skin is that one should use an oil blotter to get rid of excess shine, instead of applying powder, as it is an excellent way to soak up oil, perspiration and runny makeup without having to wipe off and reapply.